Johannesburg is South Africa's largest city. The city was founded after gold was found in the area, and it soon became one of the most important urban centres in the continent. The city is home to over 4.5 million residents, and it is the financial capital of the country. Johannesburg is a city of contrasts: not only is inequality in economic means a main issue in the city, but in terms of access to nature and green there is also a large different between different neighbourhoods. 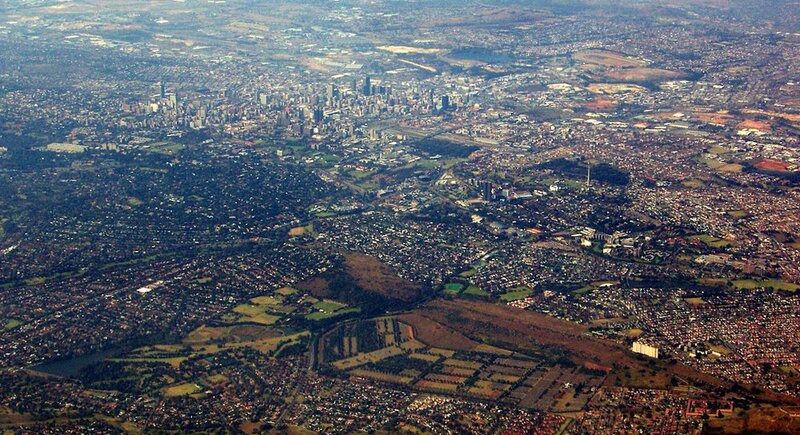 The city is often said to have the world's largest manmade forest within a city, and this can be seen from above: there is a lot of green in Johannesburg. However, lush gardens and beautifully planted sidewalks are not commonplace is every part of the city. At Communitree we are looking into replicating the efforts that we started in Cape Town in the city of Johannesburg as well. We are currently setting up partnerships with different organisations and people so that we can set up our project there. 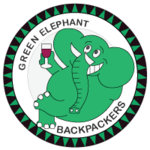 We believe careful planning is an important component of our work, and we are now looking forward to taking our efforts to a practical level. Do you or does your organisation want to be involved? Please be sure to contact us! Currently our main efforts are focused at Alexandra, where we are looking into setting up a greening project in collaboration with Alexandra Greening Route and others. Please read more on the minisite about Alexandra.